Staying in Istria, in Rovinj, Porec, Novigrad, Umag, Pula or anywhere else? Want to go on a bike ride on the famous Parenzana trail? Join us for a great ride. 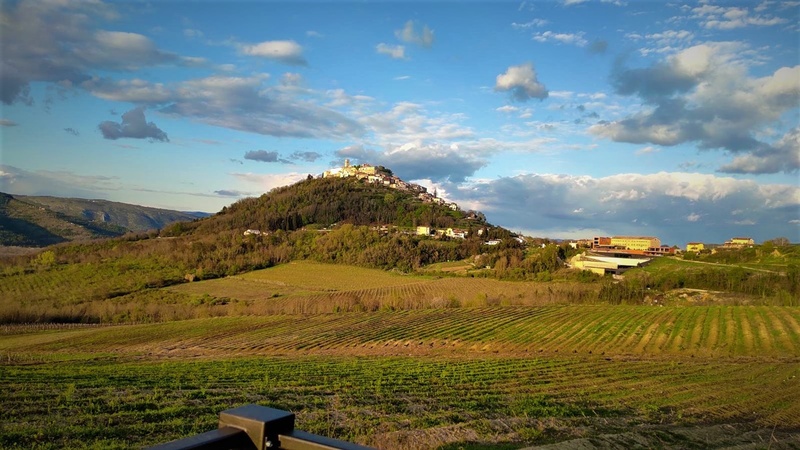 We will pick you up at the accommodation, and take you to Motovun, where you hop on the bikes for a ride on the Parenzana trail. Various routes, maps, diections, bike equipment, MTBs, and other included. Price upon request as it involves diffrent location of pickups and preferences. Feel free to contact us for any quiestions or availablities.